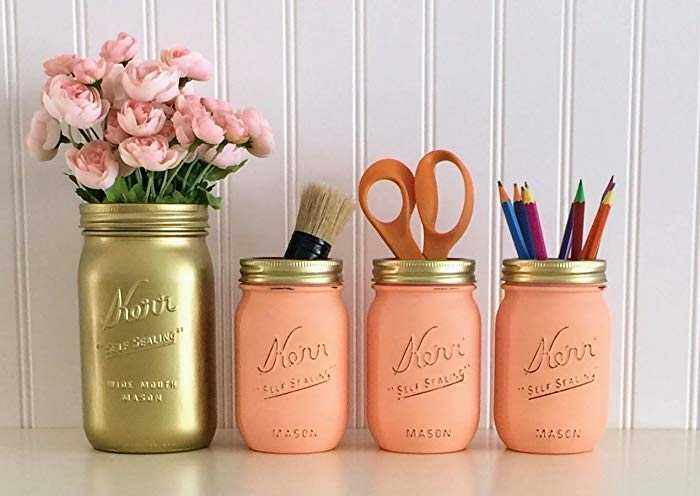 Here’s 15 desk organization ideas that go beyond your typical office supplies! Take a look around your office and ask yourself: Does this office layout inspire me? See, most offices make two mistakes when it comes to office organization. Either the cubicles are bare and empty (because having a minimalist desk is all the rage now-a-days), or there’s a messy desk around every corner. Whether you have a clean desk or a cluttered desk, you’re more likely to get inspired in a space that feels your own. So we made a list of the 15 best desk organization ideas to spark joy that even Marie Kondo would approve of. Take a look at the office supplies below and see which one will help you stay productive! Give your office space a sleek and modern look with floating shelves that ‘magically’ hold all your cool desk accessories! Great for people who have a lot of desk decor and want to keep it all up on display. Do you find yourself losing track of your tasks throughout the day? Maybe your train of thought always seems to be one station ahead? No worries! 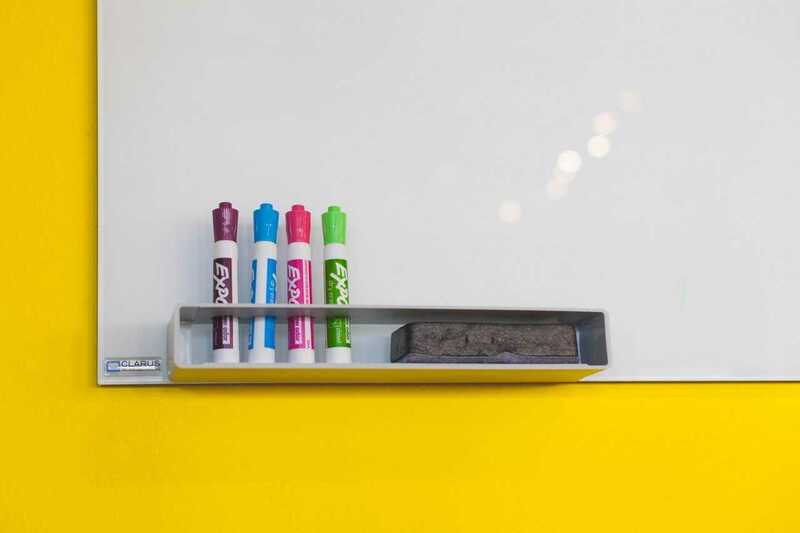 Pick up a whiteboard to keep your creative ideas in one centralized location. 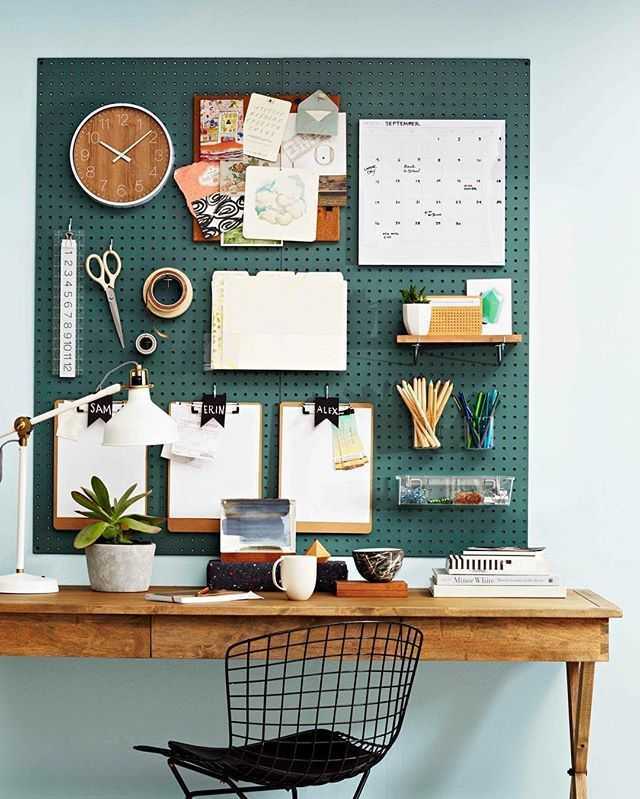 If drawing isn’t your passion, then a bulletin board or a pinboard might be your best bet! If you’ve read our blog before then you know just how much we love office plants. 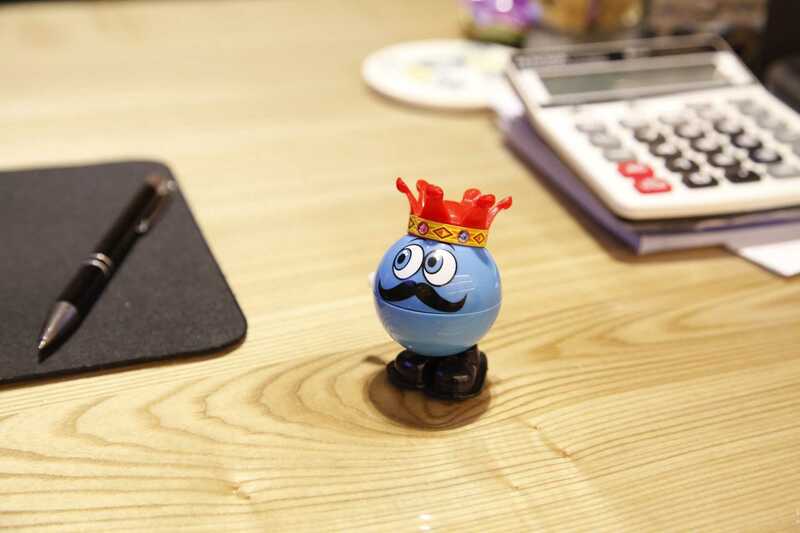 They are truly one of the best office desk accessories you can add to your workplace. 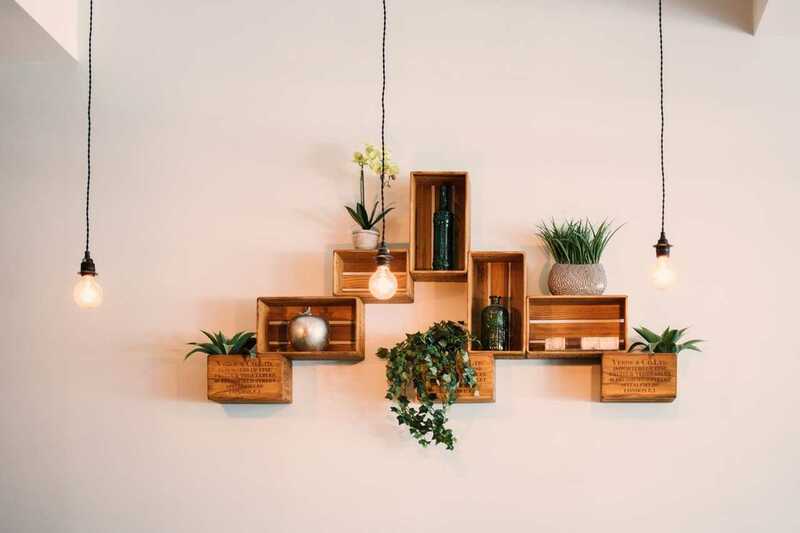 With benefits like improving employee productivity, reducing stress and sick days, and boosting creativity, these leafy companions should be one of the first desk organization ideas you pick up! Some offices don’t get enough natural daylight, and others let their employees work into the darker hours of the night. 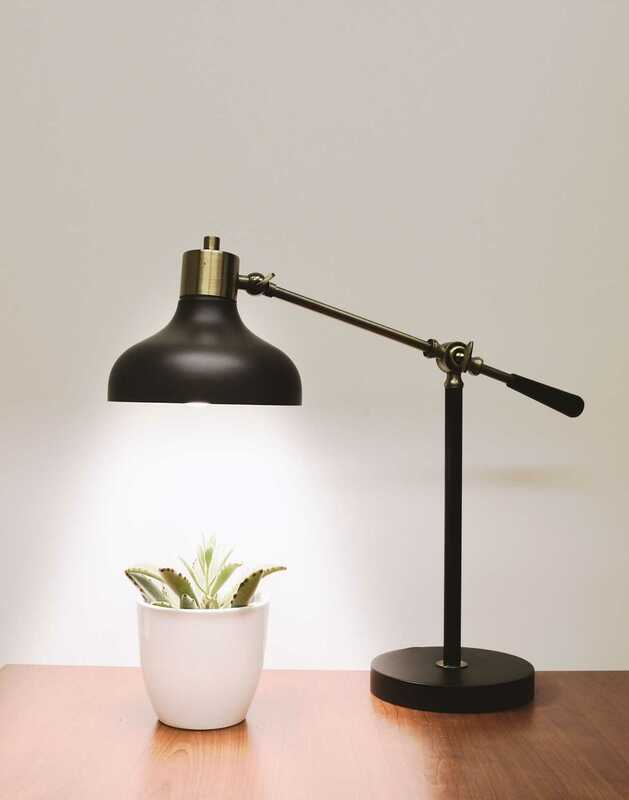 If you find yourself squinting to see, then perhaps a desk lamp is for you! Luckily, there are many styles of desk lights to choose from, including industrial, salt lamps, vintage, and more! Install a few LED desk lights if you want a more colourful atmosphere. Everyone loves snacks in the workplace. 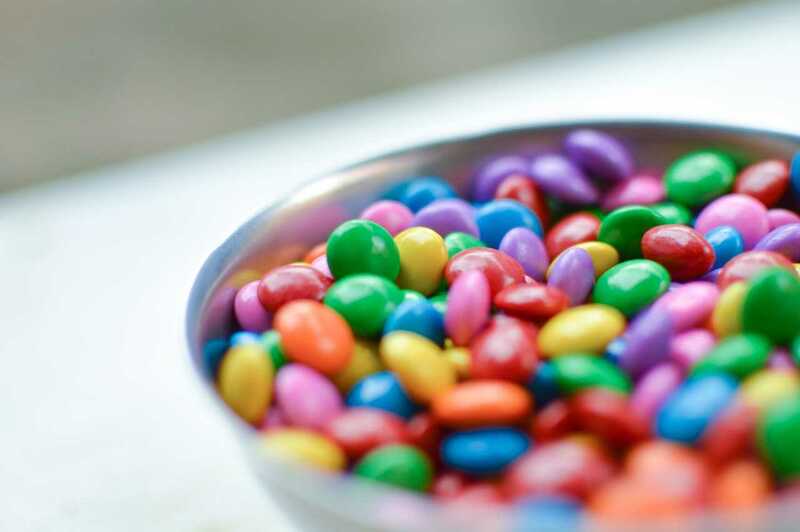 By now, most businesses have already signed up for an office snack delivery service to provide their employees with a fun and practical work perk they can enjoy everyday. If your office enjoys bulk snacks, then consider picking up a few snack bowls for employees to use for their desk. This desk organization idea keeps things clean and ensures that people get enough of their favourite healthy office snacks! Let’s face it; over time we collect a lot of stuff. 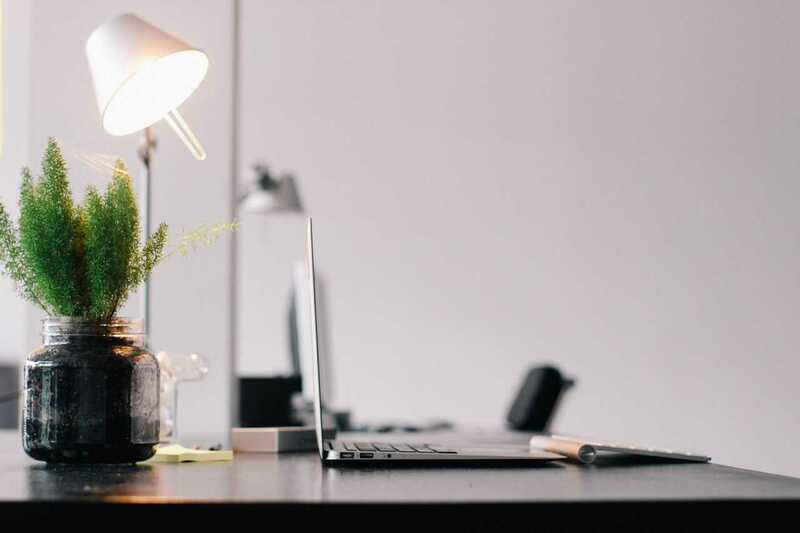 It’s a mysterious process, but unless you keep a strictly minimalist desk, you’re bound to pick up a few knick knacks for your desk over time. 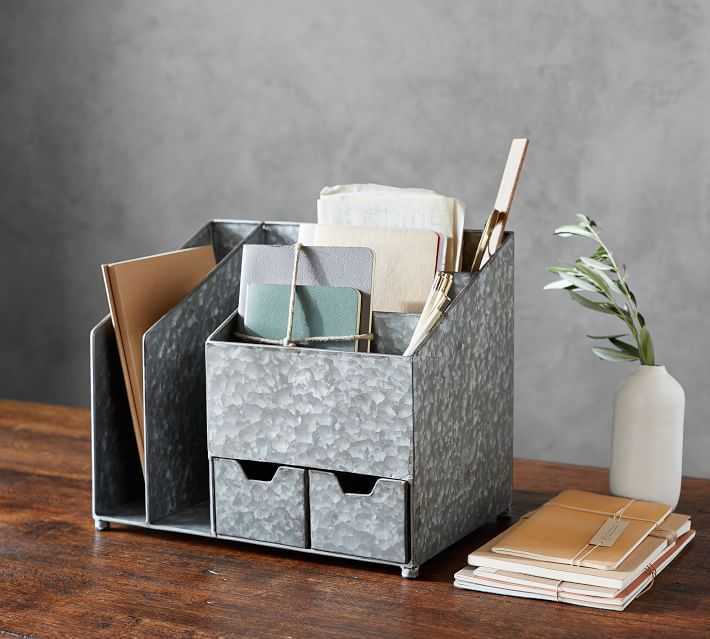 There’s no shame in staying stocked up on office supplies, so try out any of these desk storage ideas to suit your space! Funky mugs hold more than just coffee and tea, they’re great for pens, cables, or even office plants. While most offices use online calendars to keep track of tasks, it can be immensely helpful to have a physical copy of upcoming deadlines in front of you. 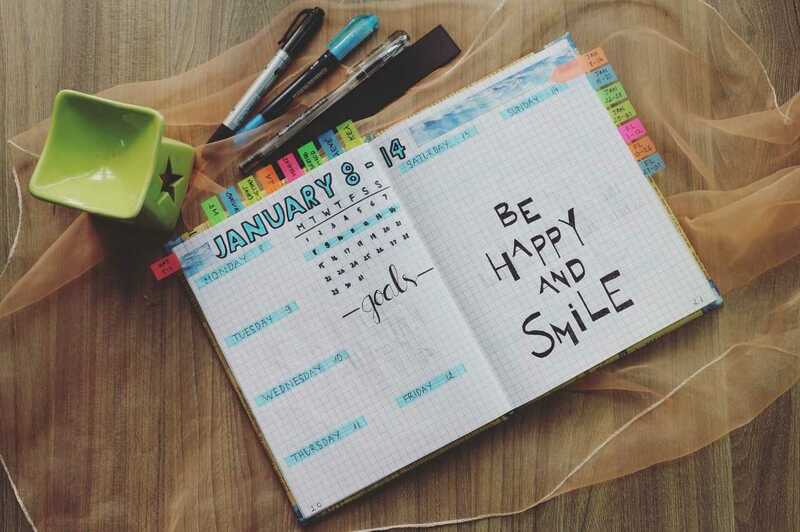 You can find different templates of printable weekly planners but this one is a basic version that anyone can use! Got cables? If your computer looks like there is a plate of spaghetti spilling out of it then you might have a problem. 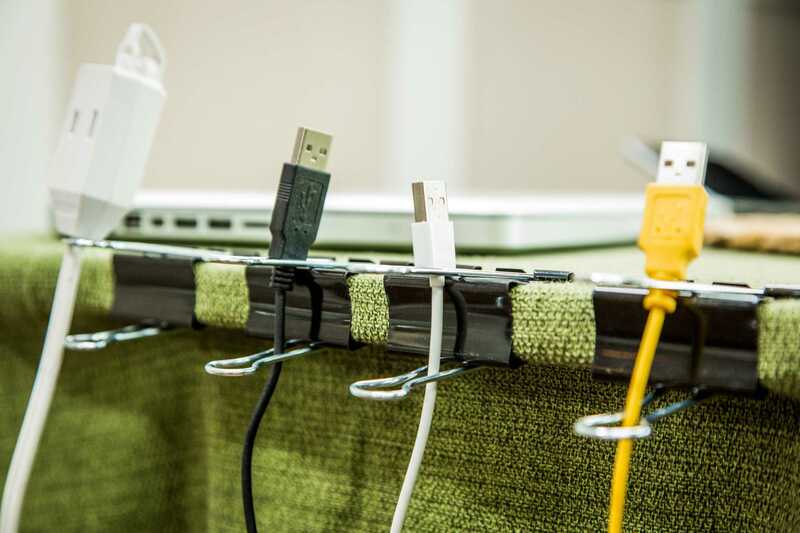 Try snapping a few binder clips to the side of your desk and feeding the wires through there to add some order to your space! We all want the spot next to the window, but if you’ve ever had to reorganize and collate a 85 page report that blew off your desk thanks to a not-so-gentle breeze, then you've realized that paper weights are for you. 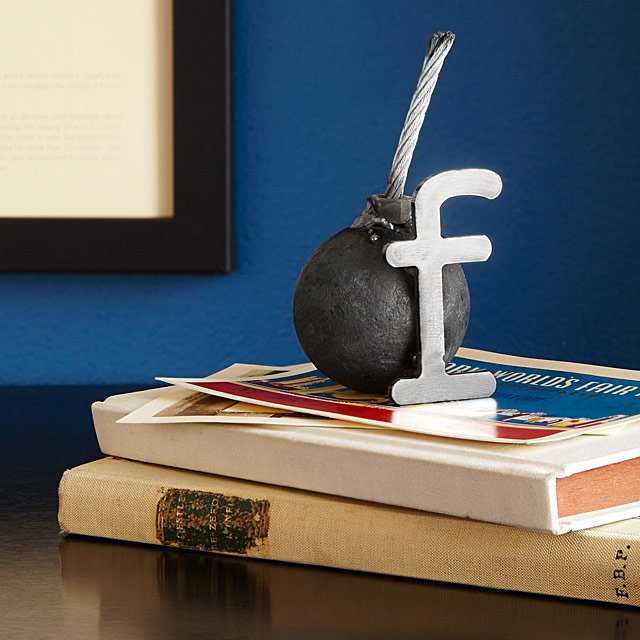 Paper weights can be anything from childhood trinkets, collectors items, even those rocks you brought back from vacation. Choose something that has a story and can be a great conversation starter! Well, a desk divider is the solution for you! They're great for sorting pencils, pens, paper clips, and just about every type of office supplies we can think of! Whoever said that toys don’t belong in the office should be in a museum. First of all, desk accessories are great for problem solving and thinking outside the box, and ultimately you should be in charge of your own space, right? With the recent rise in collectable Funko models and brain teaser toys, there’s no need to be shy about what you keep on your desk! 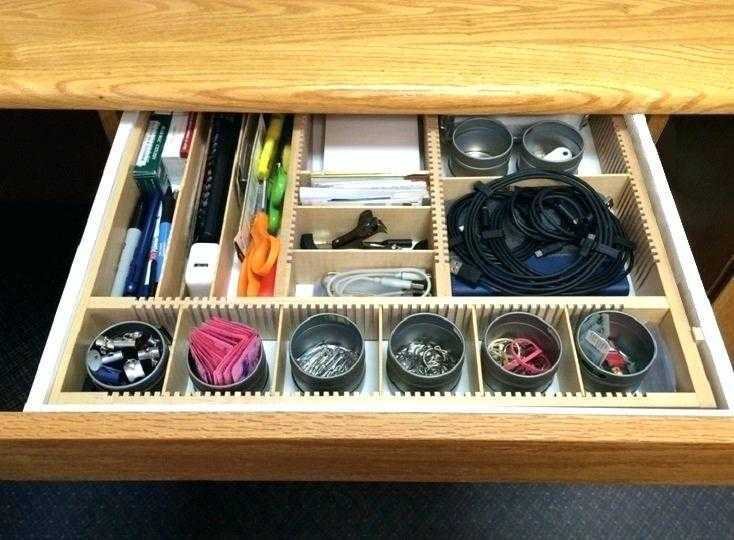 Here’s an interesting desk organization idea that works for storage and for decoration! A pegboard allows you to display heavier items in an interesting way and always within arms reach. Are you one of those workers with a cluttered desk? There’s no shame in it. In fact, it’s a sign that you are goal-oriented as opposed to a strict procedure. If you’re finding that things are piling up though, a desk organizer might be for you. They’re amazing, compact and really stylish. So you can keep everything important in its rightful place, and let everything else pile up! Most offices tend to use desktops instead of laptops, which are pretty bulky by themselves. Consider installing a keyboard tray to free up valuable real estate for other, more important items (like snacks)! 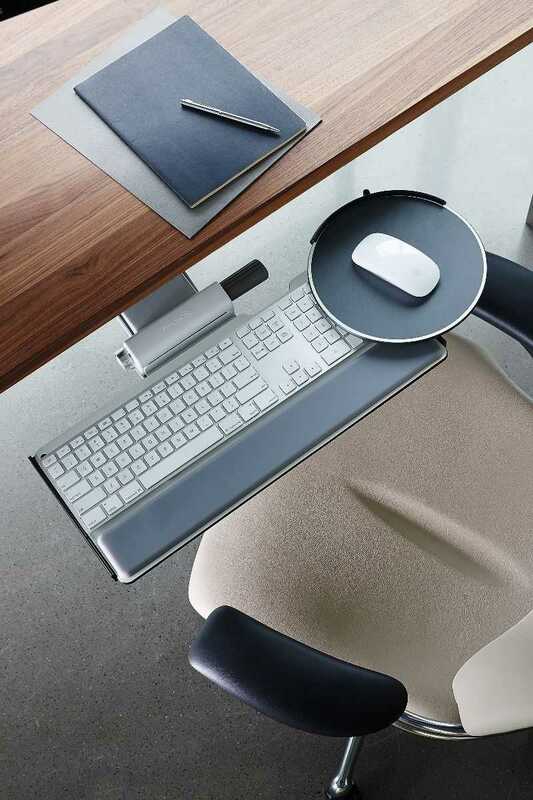 Even with all of these desk organization ideas, there isn’t always enough space on your desk for all your office needs. 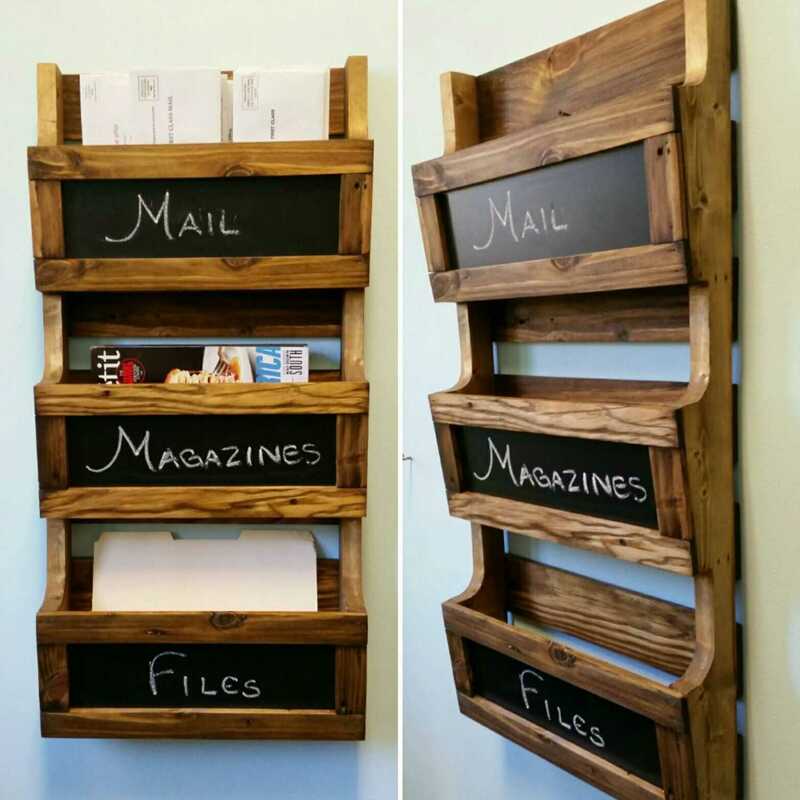 We bounced some desk organization ideas off the wall and found these wall file organizers! Like the pegboard, these wall files keep your important items and documents close at hand, and you can use magazine file holders as a DIY solution. Now, do you need all of these desk organization ideas for your office? Marie Kondo and I say probably not. The thing about desk decor is it has to be useful and feel right, otherwise you’re simply hoarding. Go through these top 15 desk organization ideas and see which ones really spark joy. If you want a snack bowl but have nothing to fill it with then click here and order some of your favourite healthy office snacks in a customizable box plan!